Since 2010 Perrywood Tiptree has become well known for our extensive range of gifts and items for the home. They are beautifully displayed and our customers tell us they are fun, inspiring and uplifting. We also have an extensive range of artificial flowers. Our displays and product ranges change regularly so there is always something new to see. 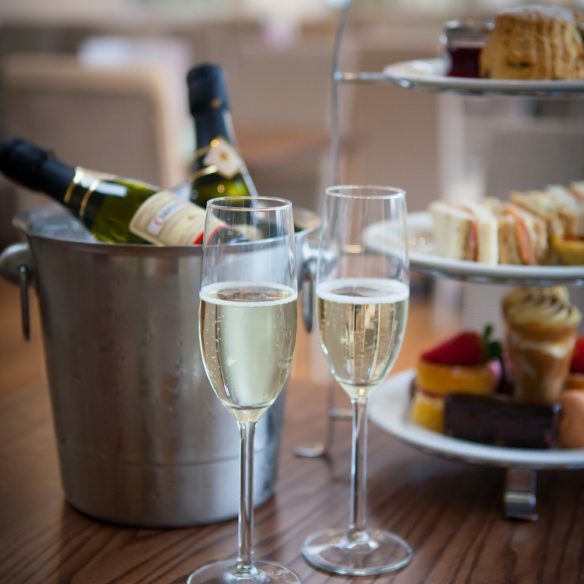 We sell our own Perrywood gift vouchers and gift vouchers for our award winning afternoon tea. We also sell National Garden Gift Vouchers. So many items and gifts for the home beautifully displayed to inspire. From table lamps to trinket dishes. Biscuits, cakes, jams, chutneys, confectionery, alcoholic beverages perfect for a special gift or treat! All you need for prepping and dining. Crockery, kitchen utensils, gadgets and tableware all from top brands. 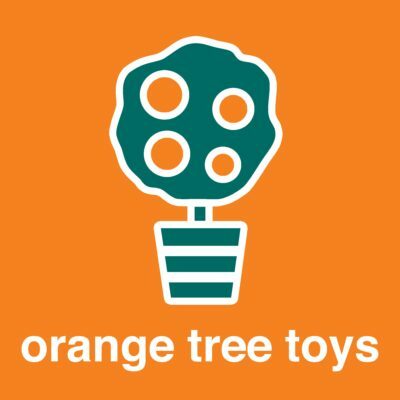 We specialise in toys and games from newborn to pre-school. From cuddly buddies to educational board games. A lovely collection of attractive accessories, ideal as gifts for all ages. 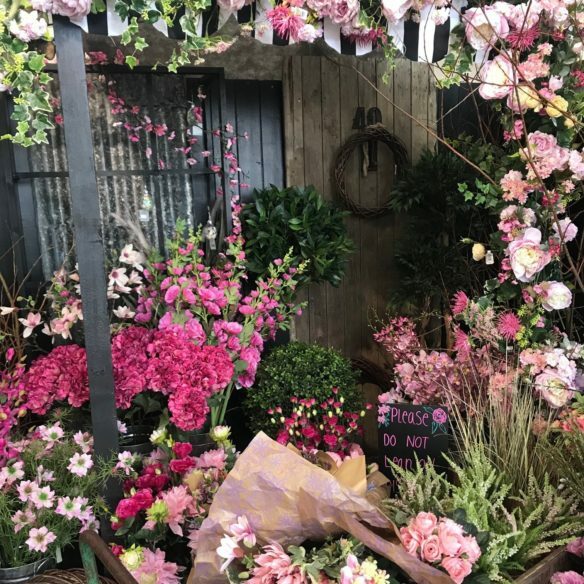 A great selection of silk flowers and specimen artificial plants, in so many colours and varieties. We have a great selection of cuddly toys, books and educational toys for pre-school children. We also stock a good selection of garden tools for toddlers and juniors. We also sell National Garden Gift Vouchers (in store only), which can be redeemed at many garden centres across the UK.